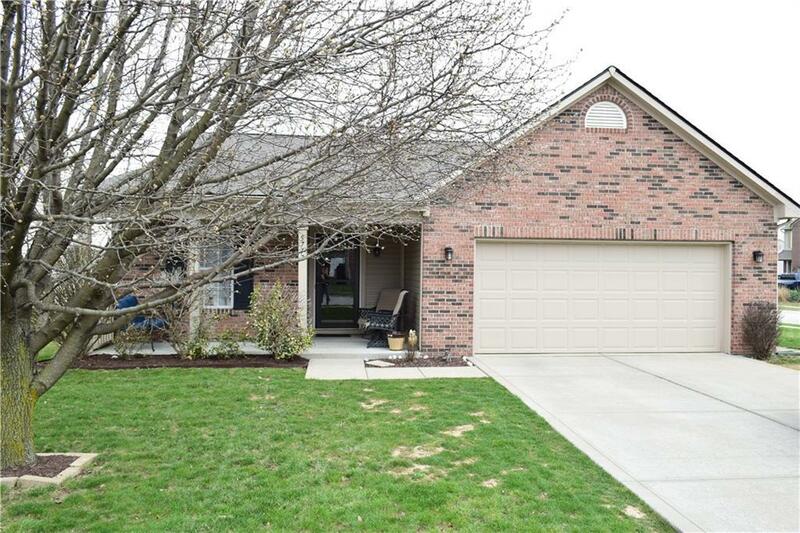 A Rare Find 4 Bedroom Ranch Home for Under $170k! AND, Its Practically BRAND NEW!! All Recently Completed Just in Time for YOU To Enjoy: 3 Dimensional Shingle Roof, Vinyl Siding, 5 Gutters, Furnace & A/C Units!! 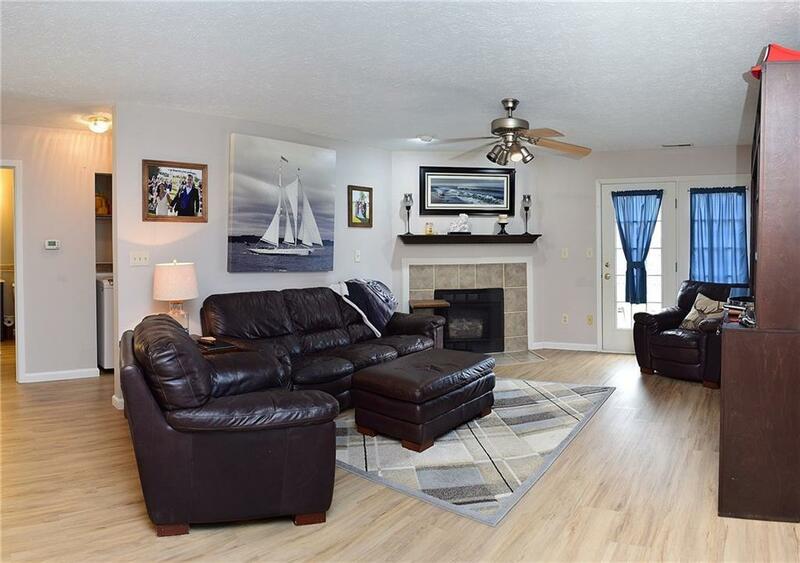 Its a Great Home for Entertaining w/Open Floor Plan Highlighted with NEW Luxury Vinyl Plank Flooring Throughout AND a Kitchen With All NEW Custom Soft-Close Cabinets w/Gorgeous Granite CounterTops & NEW Bosch DishWasher! 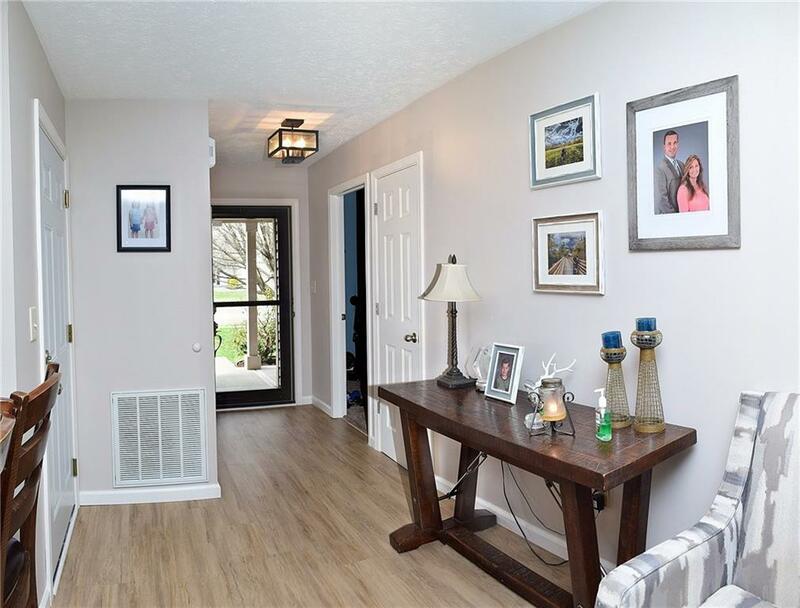 Buy With Confidence and MOVE RIGHT IN with a Peace of Mind New Garage Door Spring System, ALL NEW Custom Exterior & Interior Doors and NEW Paint throughout Including Ceilings!! 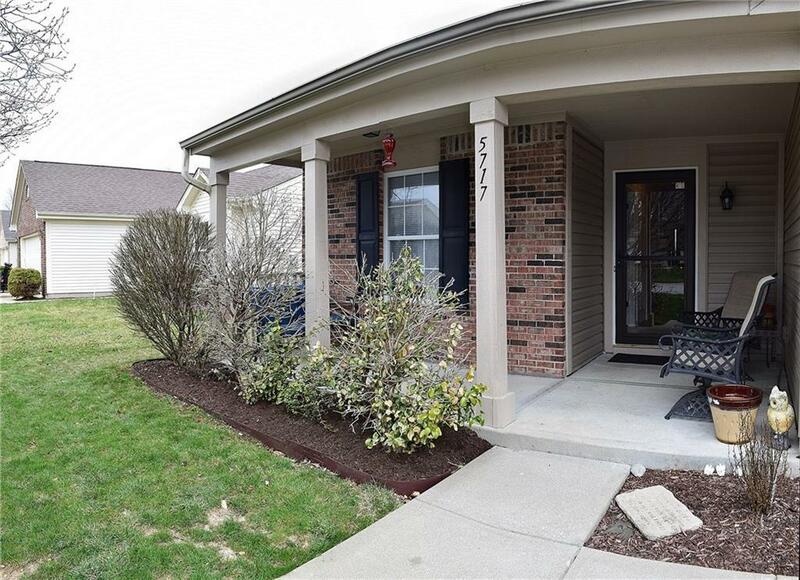 All nestled on a Large Corner Lot and in Close Proximity to Highways, Airport and Downtown Indy!